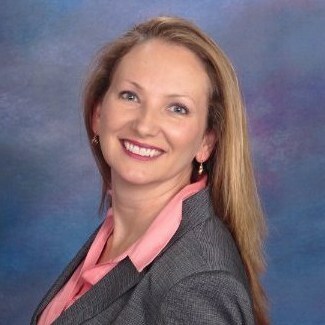 Crystal Booth is a Regional Manager at PSC Biotech. She has over 20 years of experience in pharmaceutical microbiology and quality assurance. She earned her bachelor’s degree in biology from Old Dominion University and her masters in microbiology from North Carolina State University. Crystal is a technical author and public speaker in the microbiology industry. During her career, Crystal has experienced working with global markets and regulatory bodies. She has developed and validated methods for parenteral products, vaccines, biologics, antibiotics, otic products, topical creams and ointments, oral solid and liquid products, veterinary products, active pharmaceutical ingredients, excipients, components, aseptically filled products, and terminally sterilized products. 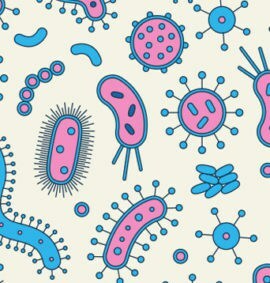 Those methods include microbial limits testing, bacterial endotoxins testing, particulate testing, sterility testing, pharmaceutical water system validations, environmental monitoring programs, surface recovery validations, disinfectant efficacy studies, minimum inhibitory concentration testing, container closure integrity testing, antimicrobial effectiveness testing, and hold time studies. In addition, Crystal has assisted with various production and laboratory equipment validations, including autoclaves, isolators, washers, identification instruments, endotoxin testing instrumentation, and depyrogenation equipment, to name a few.